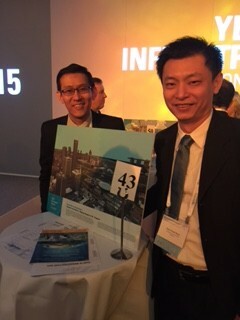 This week in London at the Hilton Metropole The Bentley Year in Infrastructure 2015 Conference is being held. The latest product announcements from Bentley Systems were announced, as well as the 2015 Be Inspired Awards, awarded for excellence in various areas of Architecture, Engineering and Construction Excellence. Because GIS is an integral part of the work done in the areas of utilities and 3D cities, it is worth including some of the finalists’ work and some new products announcements in GISCafe Voice coverage. Winners are chosen from a group of finalists, who have submitted their projects for consideration. After jurors have deliberated during the week to come up with the winners in each category, the Awards Dinner is the crowning event of the conference. In this blog we will look at the winner in the category “Innovation in Government,” as it was profound in its scope and ambitious undertaking using 3D Cities GIS technology. 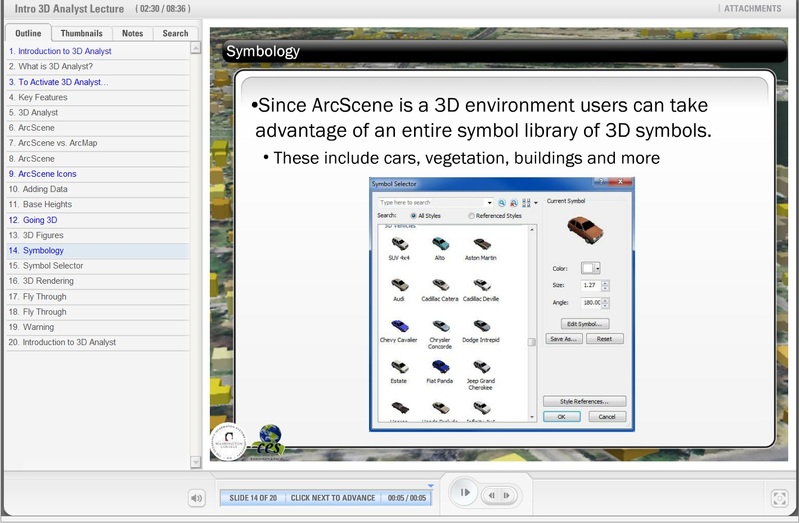 Esri has released CityEngine 2014, the latest version of its advanced 3D GIS urban design software. It is interesting to note that the software is now available in 3D applications that are generally considered part of architectural design and visualization applications. It demonstrates that this is where Esri may anticipate CityEngine to end up rather than within the traditional geospatial marketplace. 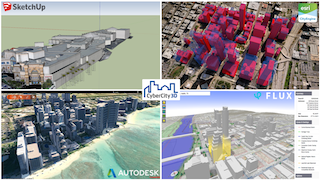 Its browser-based capabilities will make it easy for geospatial professionals to access what they need from the architectural design and urban planning aspect of big 3D city design projects, however. Esri offers a free, 30-day CityEngine trial. The design tool integrates with the ArcGIS platform. 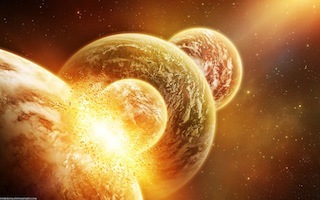 Greater interoperability has been built into the latest version, which increases design potential. Developers have also strengthened the product’s stability, enhanced street creation functions, and added an open-space tool for more accurate architectural design.